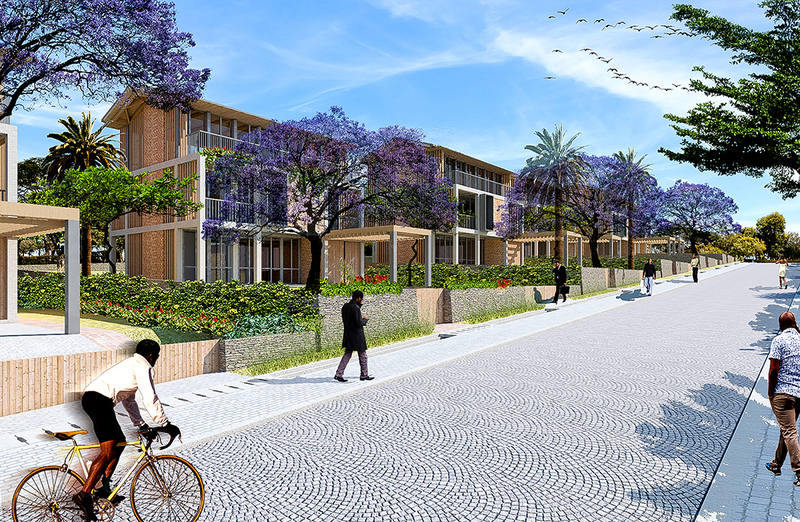 A pioneering green development of over 300 houses and maisonettes on a spectacular hillside site with panoramic views over Kigali. 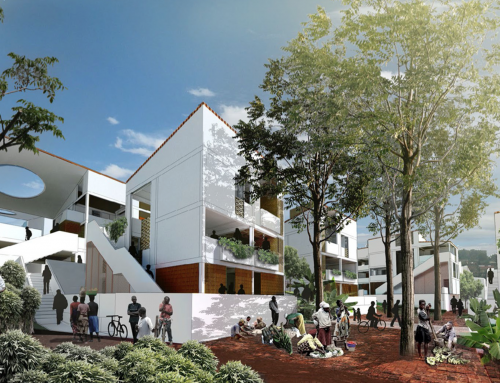 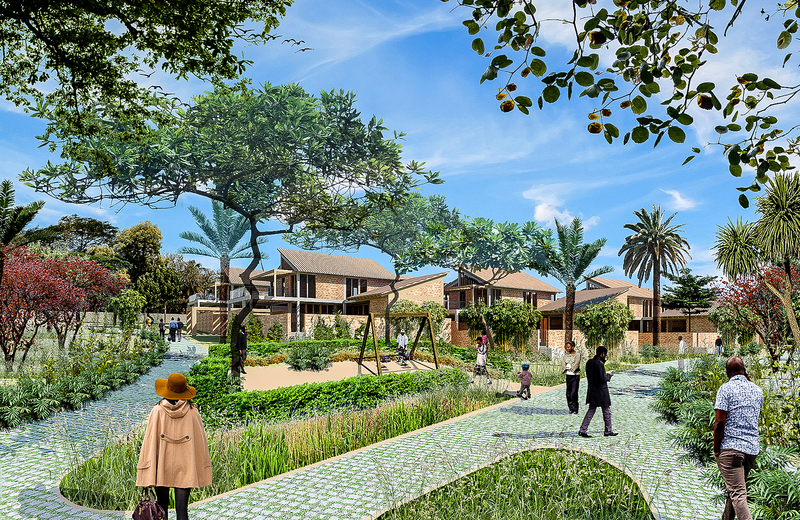 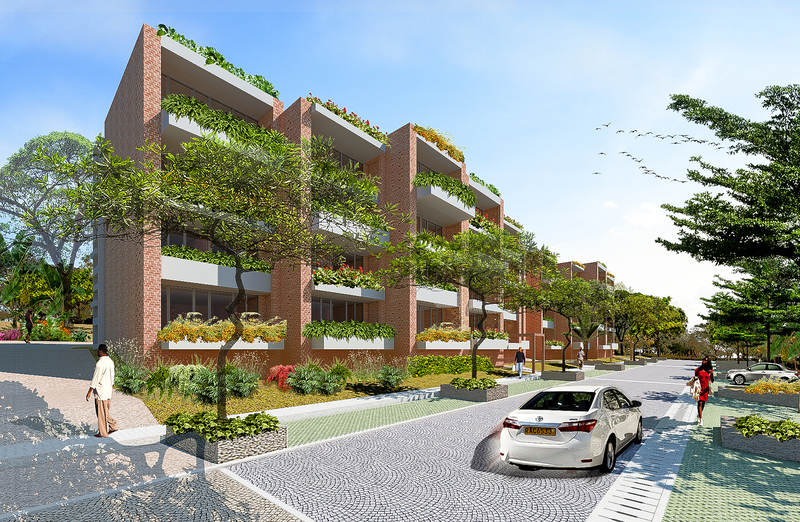 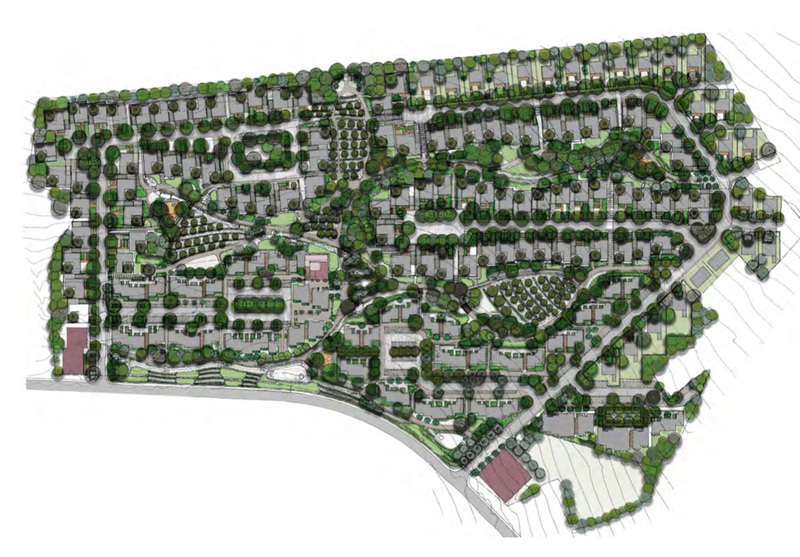 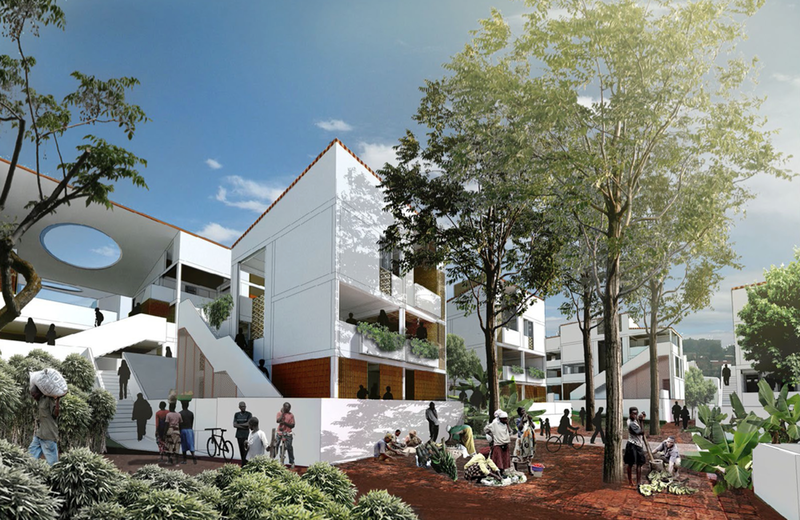 We lead a team of water engineers, Landscape architects and service engineers to propose a truly integrated low carbon neighbourhood for Rwanda. 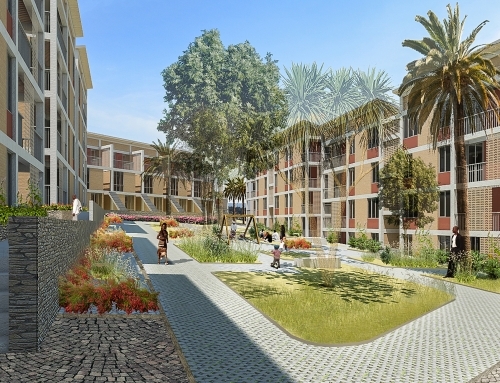 Here we have instigated a process that measures the qualitative and quantitative benefits of multiple low carbon and climate resilient strategies such as net metering, borehole drinking water and low impact storm water protection using landscape. 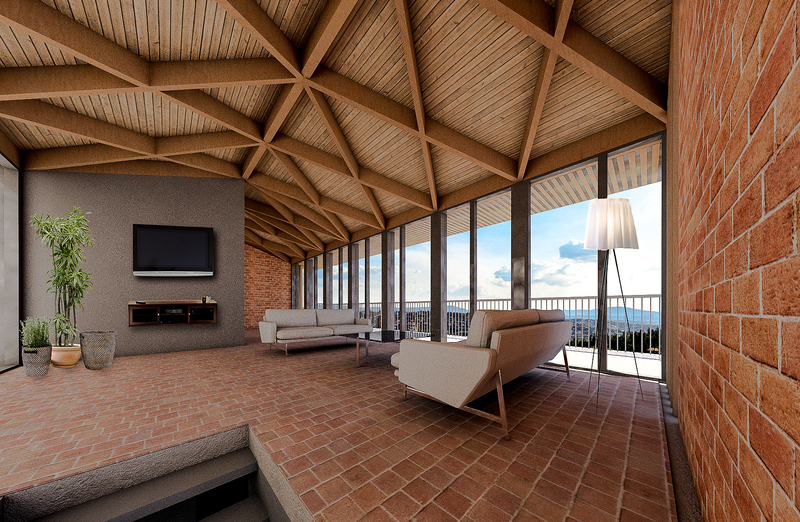 The development also pioneers the use of home grown construction materials. 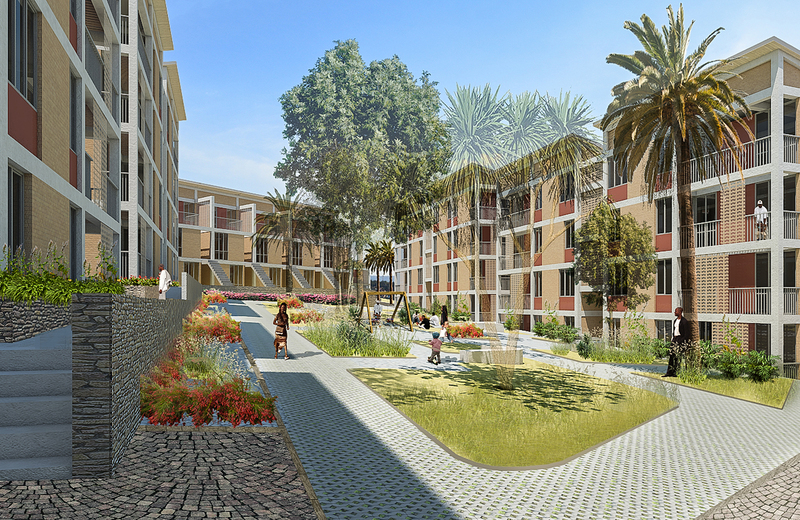 The project, for Horizon Group, is funded by FONERWA, Rwanda’s green growth fund.